Unique Creations Hair Replacement, Braiding Salon & Spa was established in 1995. Unique Creations provided services to individuals suffering from chemotherapy, alopecia, radiation as well as clients who wanted to add length and volume to their natural hair through innovative technology such as hair infusions, undetectable, hair weaving, pre-tipped hair infusions and unlimited braiding services. 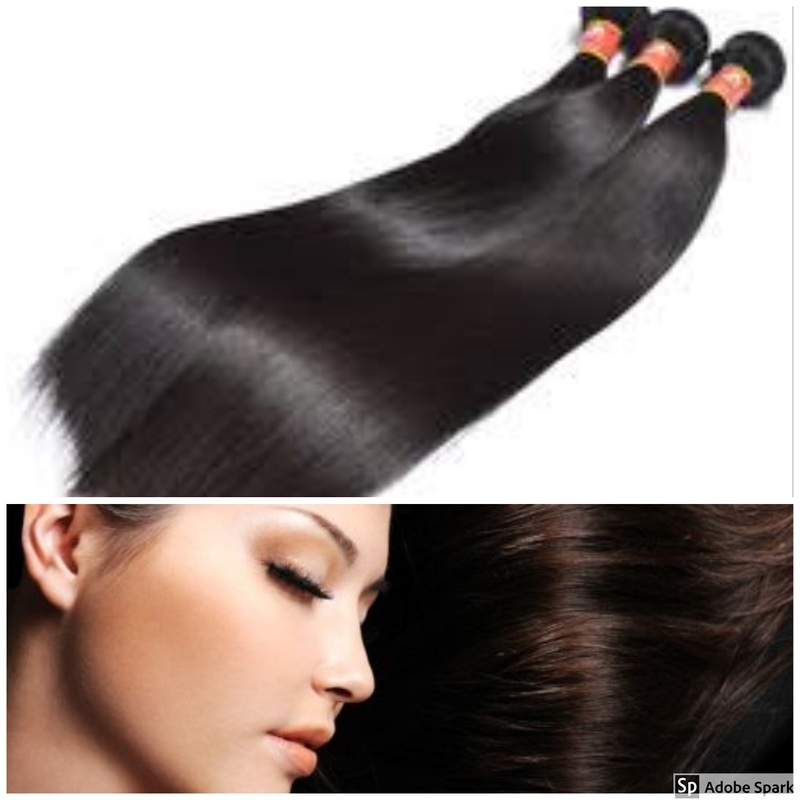 In addition, to offering cutting edge technology we offer only the finest and highest grade quality of 100% human hair such as Remy, Malaysian and natural perm straight hair. Unique Creations has expanded our products and services for your convenience to order online. Our highly qualified trained staff can deliver great products and services.